"Lashes Are Beautiful And Beauty Is Power"
Beauty is Power! Get the Lashes Of Your Dreams! Have you always dreamed about having full lashes that frame your eyes, giving you a more youthful appearance? Do you want to have defined, lush lashes without mascara? This can be achieved even if you have thin, short, or uneven natural lashes. Your eyes are so delicate and health is really important when you are getting any type of beauty procedure. You deserve the best, most advanced techniques to give you beautiful, healthy results. Lashmajick uses the most current methods for achieving great retention with no damage to your natural lashes. Your lashes will grow and remain healthy because Jennifer cares about her clients and their well being. If you ever decide to remove them, your natural lashes will be intact. Jennifer uses vegan, faux mink eyelash extensions ensure that no animals were harmed in order to give you flawless, soft, luxurious eyelash extensions in a variety of colors. These weightless lash extensions come in deep black, dark brown, light brown, blue, pink, purple etc. Since there is no need to wear or remove mascara by rubbing, your natural lashes stay healthy. Beautiful lash extensions will give you that effortlessly, pulled together look. Even if you want very dramatic lashes, Jennifer's signature is Believable Glamour. 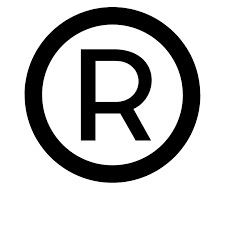 The Lashmajick brand has stood the test of time since 2006 because Jennifer uses quality products, proper technique, and artistry to give all of her clients the look they desire. "My passion for creating the perfect set of lashes for every client compels me to stay educated. I strive to set the highest standard for the eyelash industry. 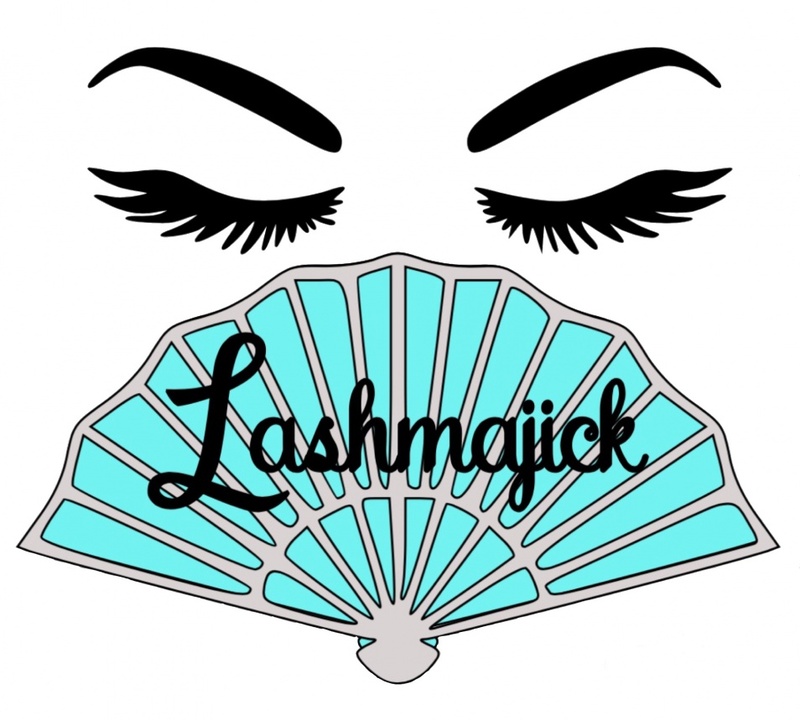 Lashmajick eyelash extensions are beautiful and beauty is power." In March 2018 Jennifer was awarded membership to NALA. This is an organization that holds it's members to the highest standard in the lash industry. 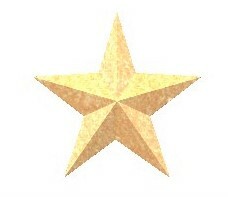 "The NALA Accredited Membership is awarded only to lash artists who have passed a thorough review. 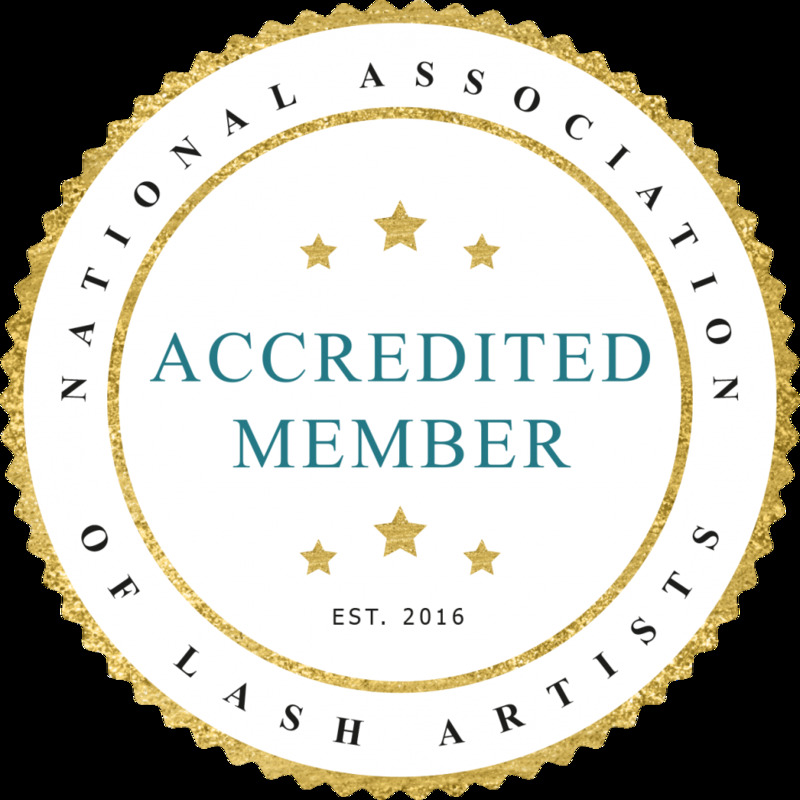 NALA Membership is evidence of professional knowledge and ability as a lash artist."